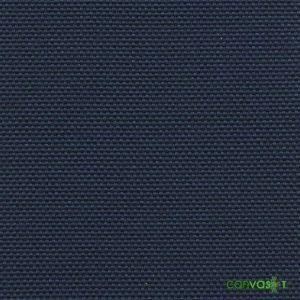 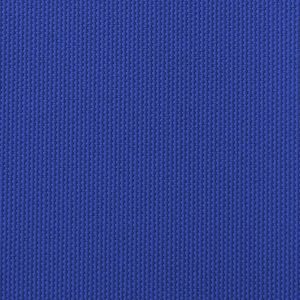 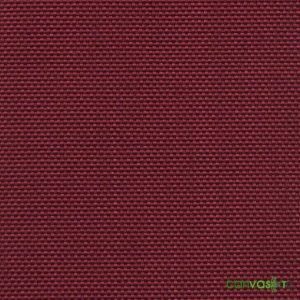 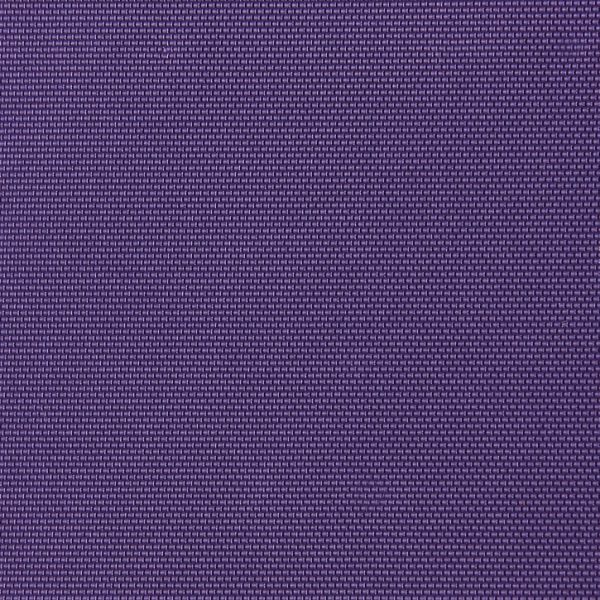 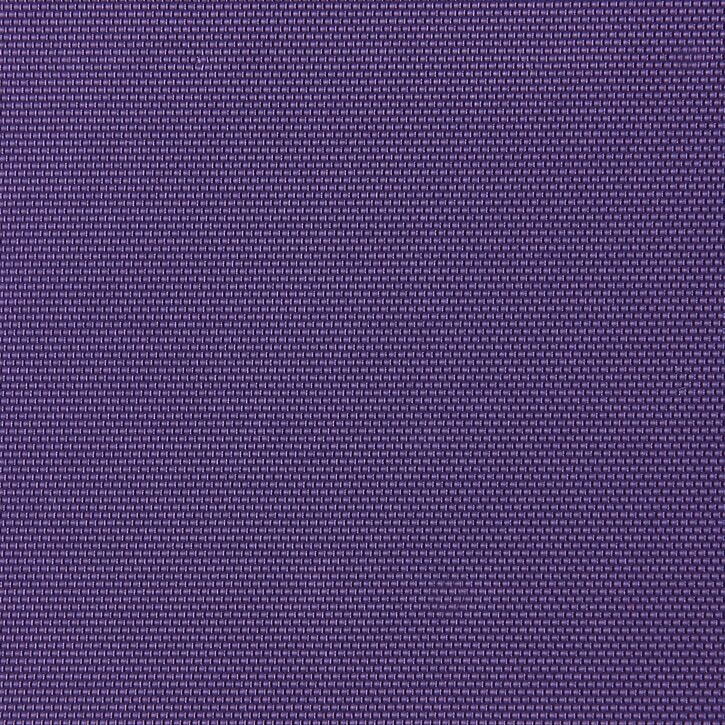 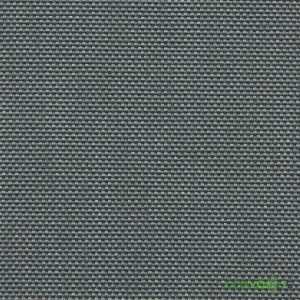 420 Denier Nylon Pack Cloth | Purple 60" | Wholesale | Canvas ETC. 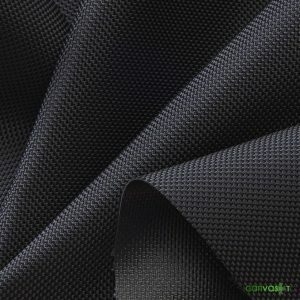 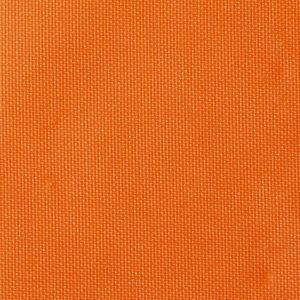 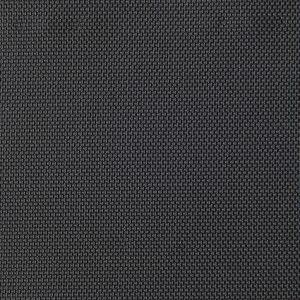 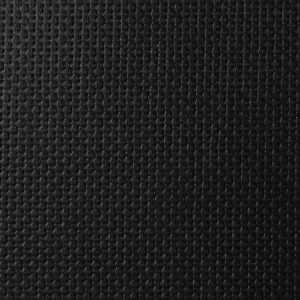 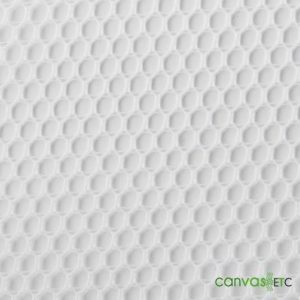  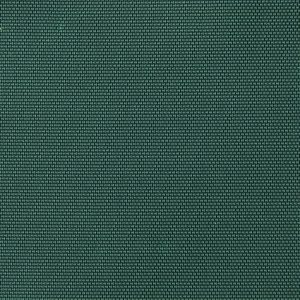 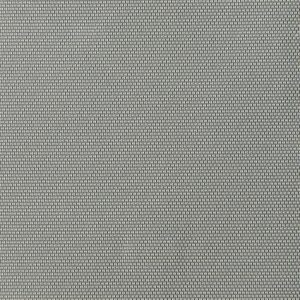 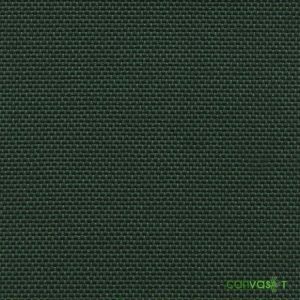 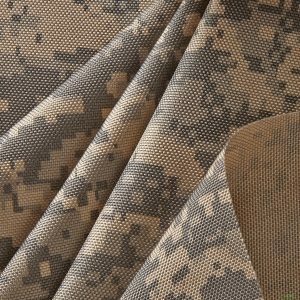 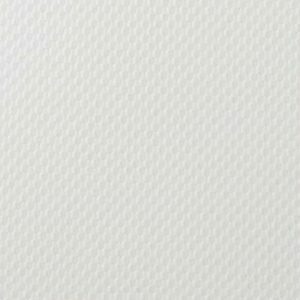 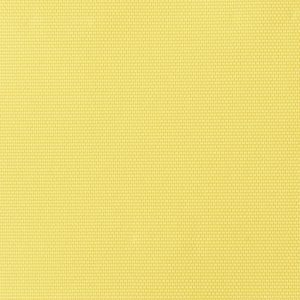 420 denier nylon pack cloth is a 420 (400) Denier polyurethane coated nylon fabric. 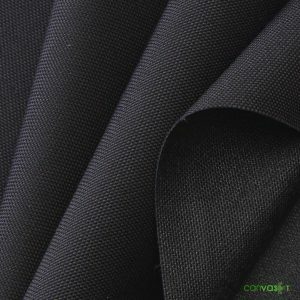 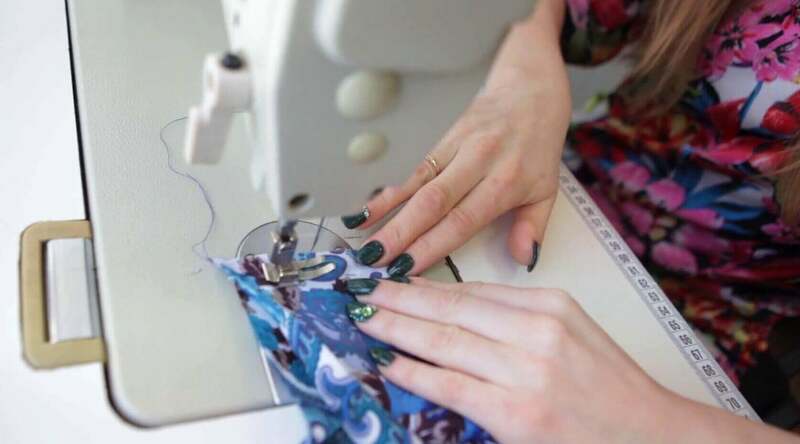 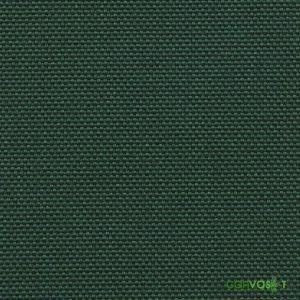 Denier is defined as the weight in grams of 9000 meters of nylon fiber. 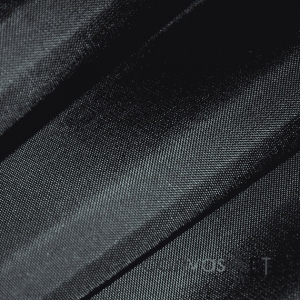 If you’re looking for a water repellent fabric, you’ve found one. 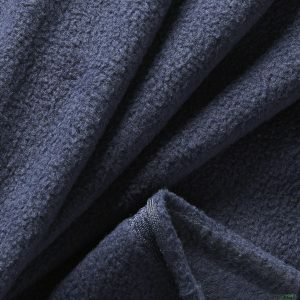 As a reminder, pack cloth is NOT waterproof.